Are You Running Lean or Are You Just Cheap? Successful retailers are not cheap; however they run lean and mean every day, as part of their normal routine. If they don’t, they’re looking at a tough road ahead. Lean is thinking about the best way to spend money, not the least expensive. When you’re cheap, you’re always looking for the lowest price. Lean retailers are looking for the best price that also affords them the best value. They are firm in their commitment to quality while sensitive about overpaying. They will pay more for a product that adds extra value, provides something additional to their offerings, or provides the customer with an experience not found in other similar stores. Being lean means targeting spending to those areas that will create the best experience for your customer and still provide you with the greatest return. It includes hiring (and paying for) the right people, partnering with the right vendors, and making purchases that satisfy your customers, not you. The Plus size community is underserved not only in apparel choices, but also in style, value and an appealing shopping environment. Retail needs to catch up! Retailers that continue to focus on the S-M-L-XL consumers will never capture their market share of the women's fashion business. Plus size has been treated as an afterthought. Generally, small independent brands are more successful in the Plus size market than the big box stores. Focusing on the Plus size customer will provide growth opportunities in the fashion industry that have not been present in any other sector for a long time. I know it's hard to believe, but every now and them we actually involve ourselves in a bit of research prior to adding new items to our line. Boy were we surprised! Socks in the United States account for $2.3 billion dollars in revenue and are expected to increase to $11.6 billion in the next 5 years. When we read this, we made it our mission to buy socks. And we did! We've got socks and you should too! Here's a sneak peek of a few of our Spring and Summer 2018 items! Almost all of our new arrivals will be sized to 4X. There are 6 books in the bookcase. The long / narrow ones work better on phones. LOTS more coming in January! Click on any book on the bookshelf to view our collection! By the way, when you open any book, at the top of the screen there will be an option to open in a new window. If you choose this, your will have a much larger viewing area. Being Our Customer has it's Perks! From Monday, 10/23 thru Sunday, 10/29, we're LETTING OUR PONCHOS GO! All Ponchos are $10 with your order over $300. (You may combine other items to reach the $300 minimum. There's 54 different ponchos to choose from! Get them before they're gone! Use Code: Poncho10 at checkout. 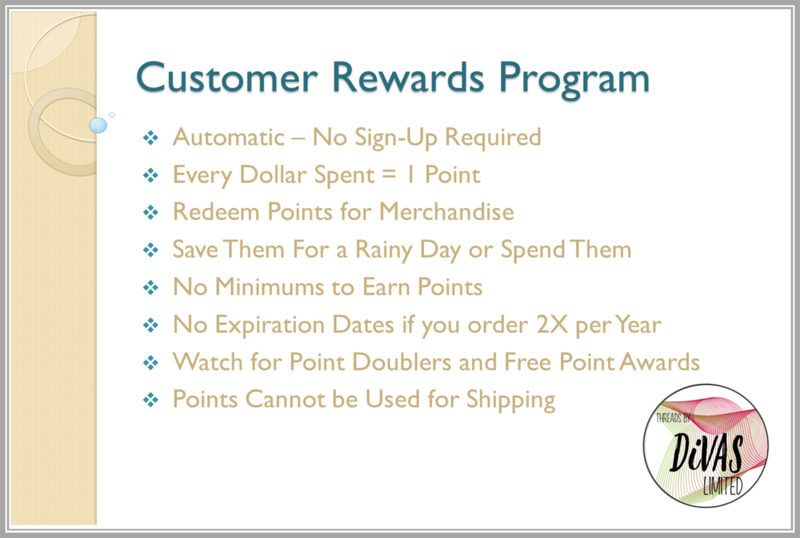 We are proud to announce our Customer Rewards / Loyalty Program. The picture below highlights the details of the program. You will have to go to the product you are interested in to redeem points (you cannot redeem points from Quick View). Pay attention to our weekly emails. We will be offering free points just for logging in, point doublers and other exciting things to earn you even more points and more free merchandise. If you have questions or require additional information, please give us a buzz or send us an email. We think you'll find this program valuable and unsurpassed in the industry. Thank you for your business. We appreciate it! 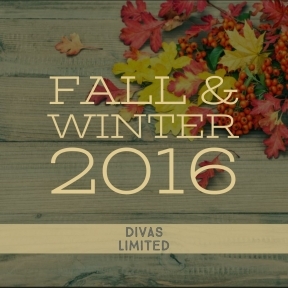 Take a Peek at our Fall / Winter 2016 Look Book! As a small business owner with a retail store, it can be easy to hit and slump and feel frustrated when sales are down or when you're just not getting enough foot traffic. At times like this, you need to take a look at your business and focus on one fix at a time. 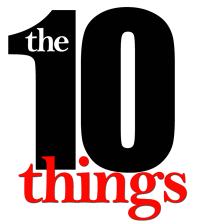 Below you will find 10 responses that answer the question, "What's the #1 thing I can do better in my brick and mortar store?" The #1 thing retailers can do to better market their brick and mortar stores is to give people a reason to go to their store. Hold exclusive events and use online coupons to use in-store only to promote your store. As you purchase and sell our products, please take a few minutes to review our offerings. Your comments, recommendations, opinions, suggestions and insight are essential to us. We want to know the good as well as the bad. The feedback we receive is used for quality control purposes, purchasing decisions and future purchases of the same or similar products. Your feedback will also assist your fellow retailers with their buying decisions.